Have any questions? Check out our FAQ page for more information! Learn more about our premium leather cleaning products! 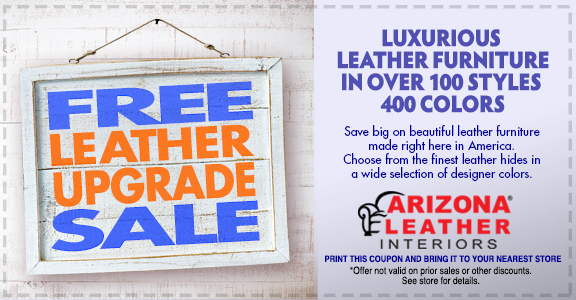 Send us your e-mail to stay in touch with Arizona Leather's latest promotions! 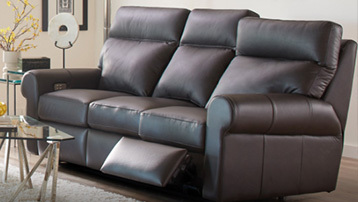 Arizona Leather has a wide variety of leather couches including stationary, motion, and reclining sofas. 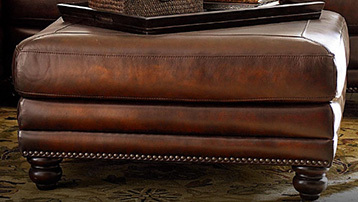 Customize your very own leather sofa with our collection of different leather fabrics. Looking for something a little bigger? We’ve got leather sectionals too! 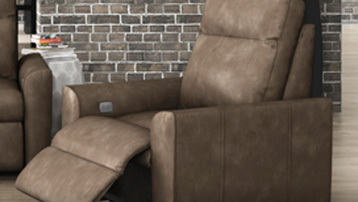 Both our stationary and motion (or reclining) leather sectionals are as comfortable as they are beautifully crafted. We also have a large inventory of leather chairs with a range of styles that will suit everyone. 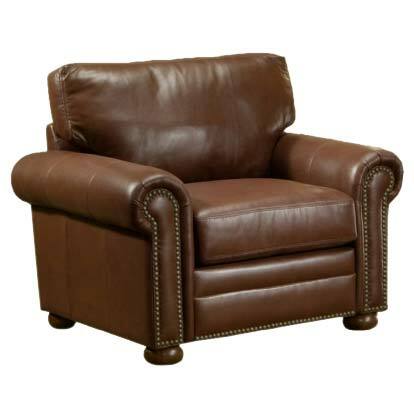 Whether you need a leather accent chair or a leather recliner, we’ve got you covered. Nobody does what we do with leather. 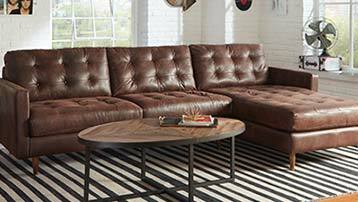 Nobody creates quality leather furniture in over 100 styles in 400 colors so you can choose sofas, sectionals and chairs designed specifically for you, your family and your home. Our experts have years, even decades of experience. One of them can help you select the exact piece you’re looking for. All of our furniture is made with you in mind! Customize your leather chair or sofa with a choice of over 40 types of leather and hundreds of colors. Let us help you create the leather sofa or chair of your dreams! 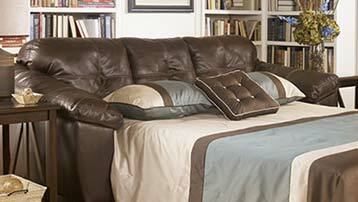 Arizona Leather Interiors boasts the largest selection of leather furniture in the United States. 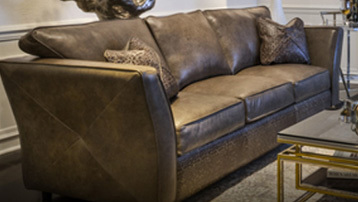 With more than forty different leathers and over a hundred unique designs of leather sofas, chairs, love seats, sectionals, recliners, and sleeper sofas, you are guaranteed to find a style you’ll love. With store locations in Arizona, California, and New Mexico, we can help you select a style that fits your needs.